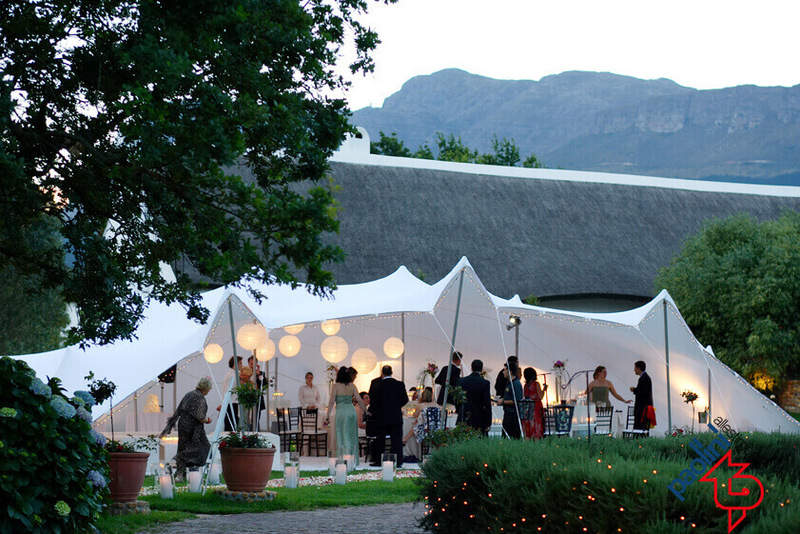 Stretch tents are stretch tensile structures, temporary installations that can be set up in any outdoor location. 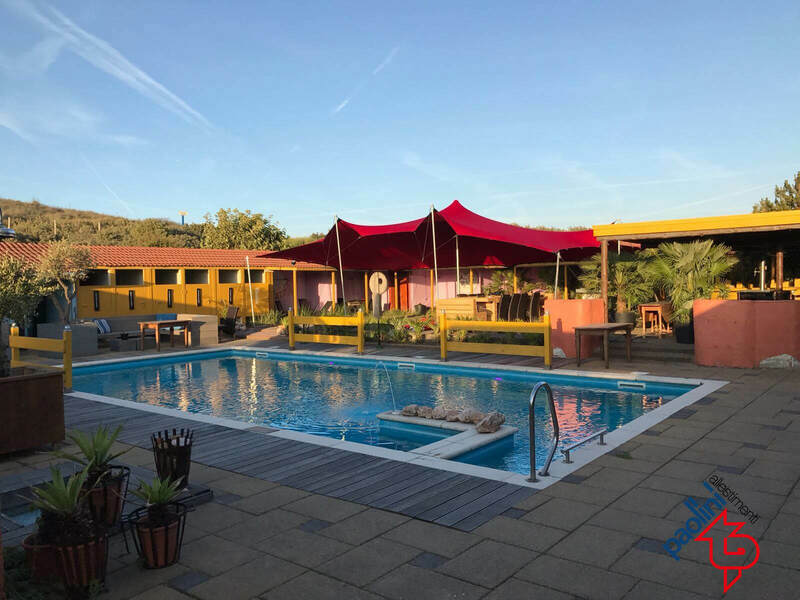 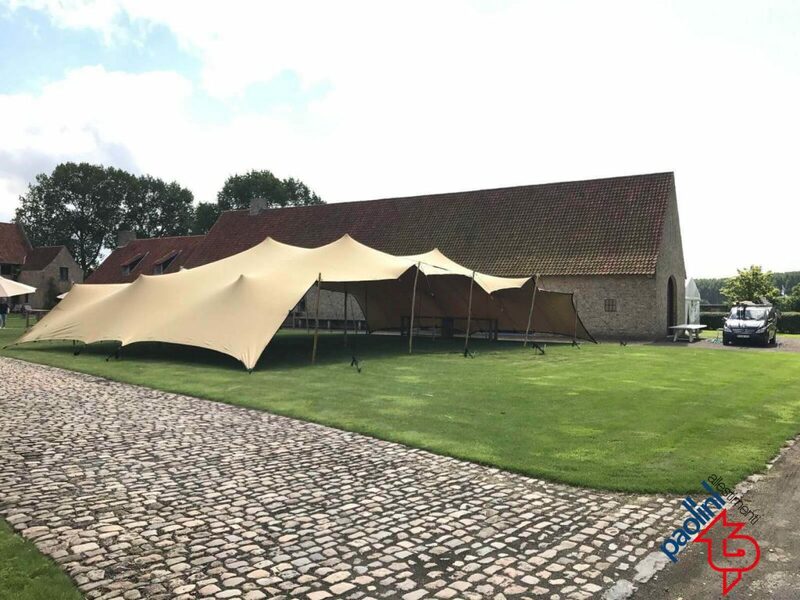 The versatility and the elastic materials with which stretch tents are manufactured make them suitable for any place and type of ground or paving. 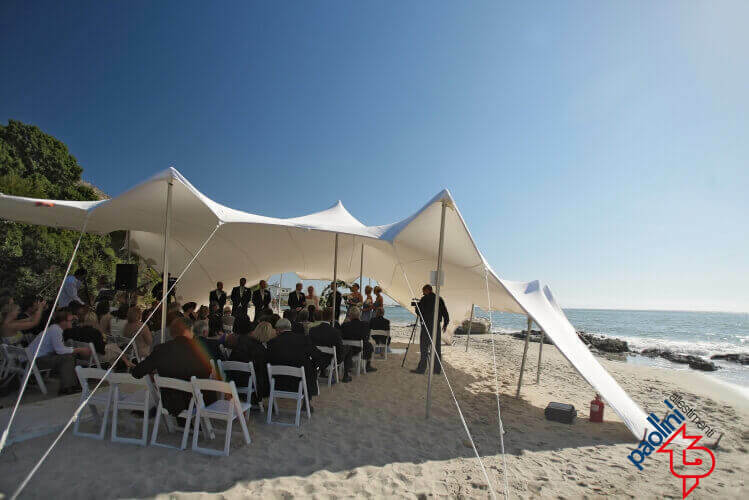 Stretch tents can be conceived structurally as a modern, technologically advanced and functional reinterpretation of the structures originally used by desert populations. 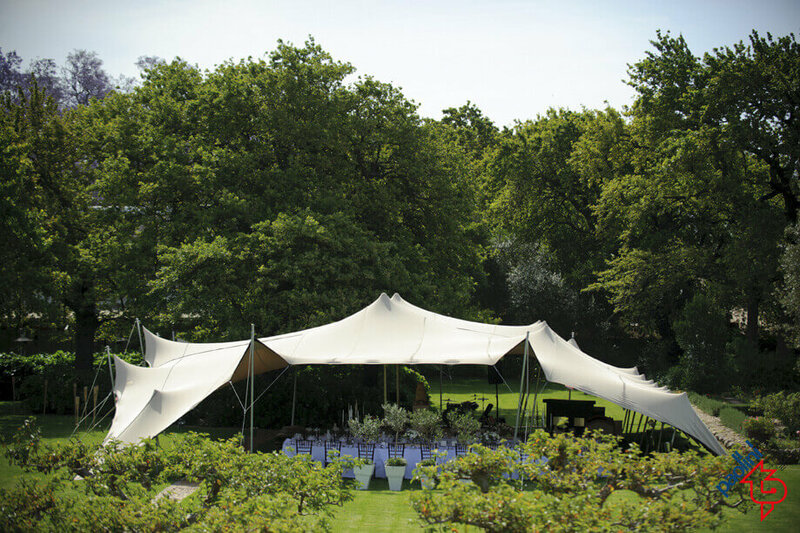 Lightweight, elasticised, customisable in terms of the fabrics and colours, our stretch tents are suitable for any type of corporate or private event because they are set up according to the customer’s needs and installed in compliance with safety regulations. 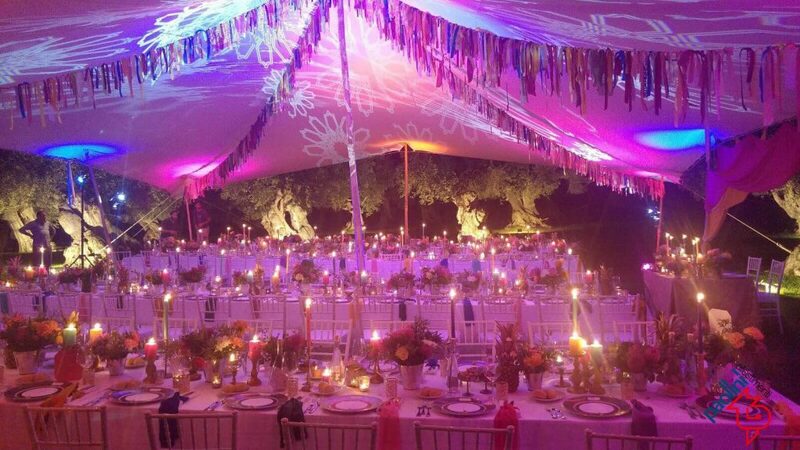 For a party on the beach, on a terrace or in a large open space: stretch tents can be a smart and graceful addition to the location, while the interior of the tent can be decorated and enhanced by a play of light and colour according to the customer’s needs or the theme of the party. 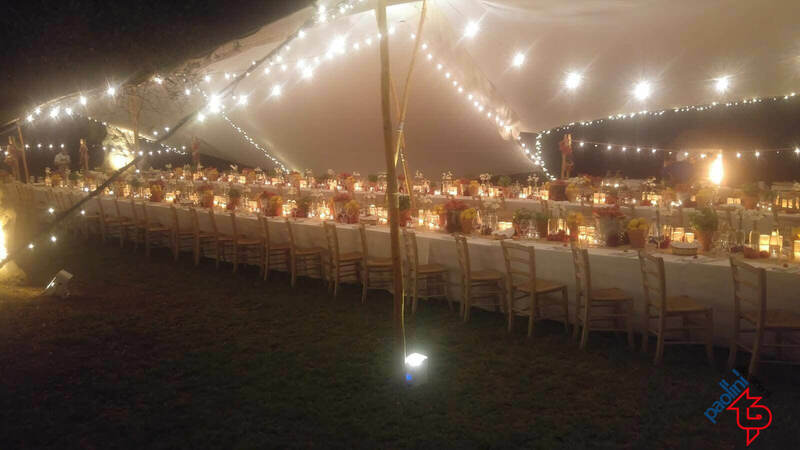 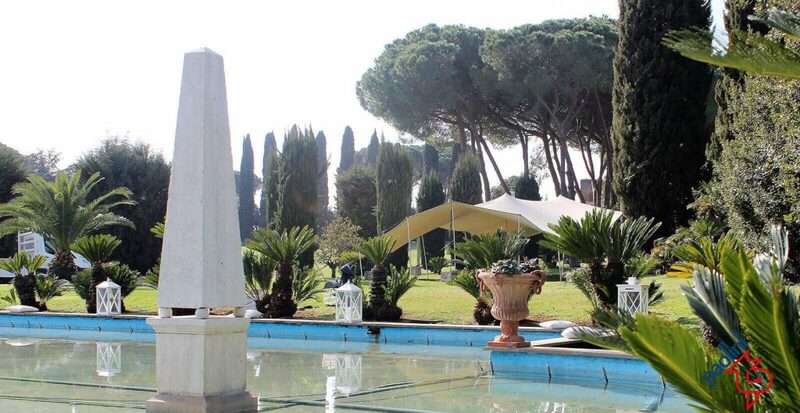 Paolini Allestimenti offers a rental and installation service for Stretch Tents in Italy and abroad, guaranteeing professionalism and expertise, essential for organising a corporate or private event. 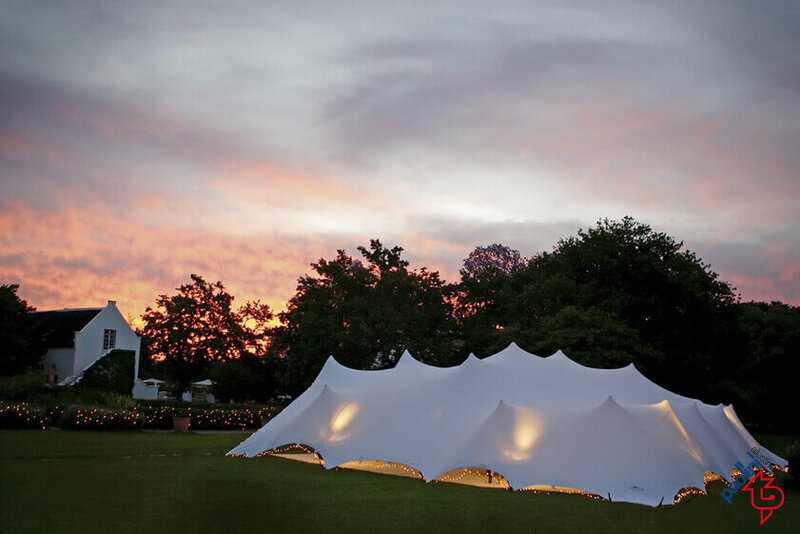 All materials used for making stretch tents comply with the law and the installation procedures and assembly and disassembly phases comply with safety standards.